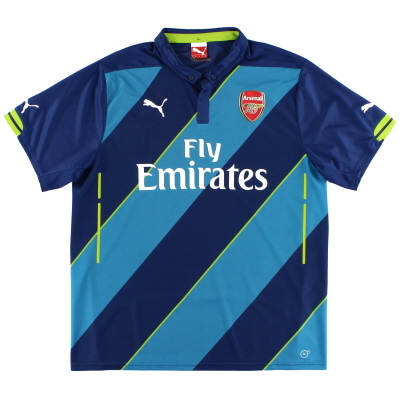 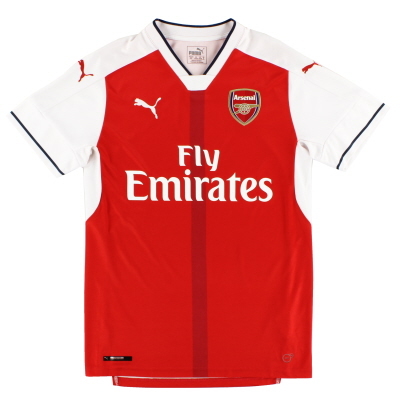 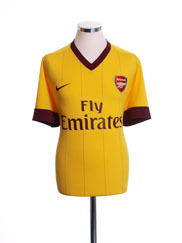 Buy Vintage original Arsenal old football shirts and soccer jerseys. 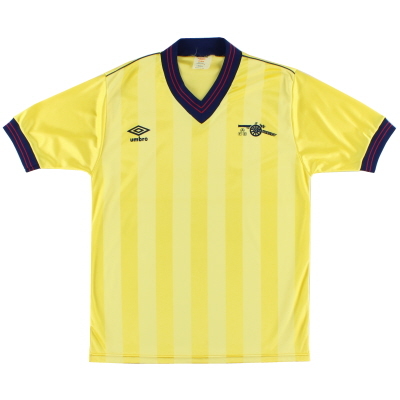 These classic vintage football shirts are originals, not reproductions. 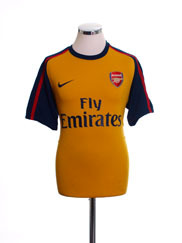 For Retro Replica reproduction Arsenal shirts from years gone by take a look on our Retro Replica Arsenal Shirts page. 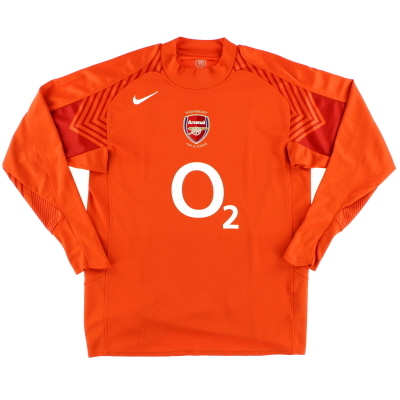 Available direct from Vintage Football Shirts for just £250. 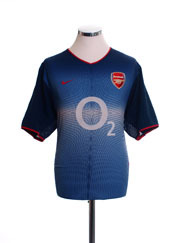 Available direct from Vintage Football Shirts for just £175. 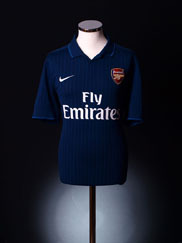 Available direct from Classic Football Shirts Ltd. for just £274. 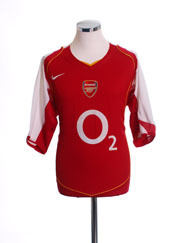 Available direct from Vintage Football Shirts for just £275. 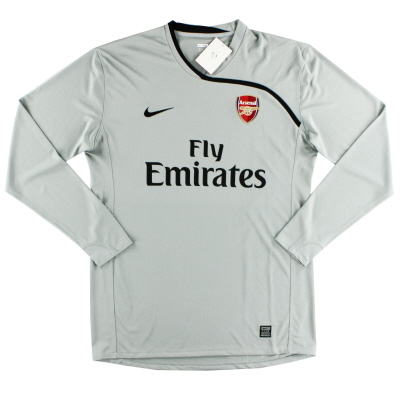 Available direct from Classic Football Shirts Ltd. for just £249. 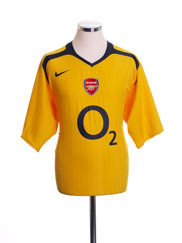 Available direct from Classic Football Shirts Ltd. for just £324. 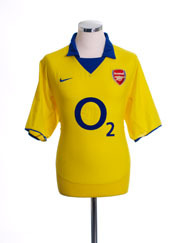 Available direct from Classic Football Shirts Ltd. for just £224. 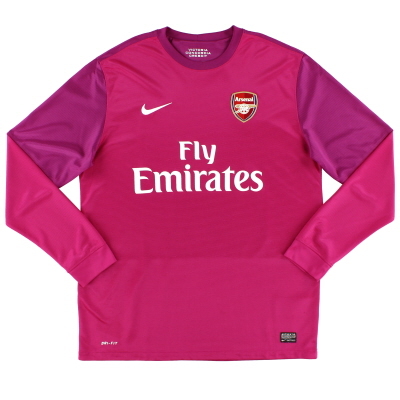 Available direct from Classic Football Shirts Ltd. for just £349. 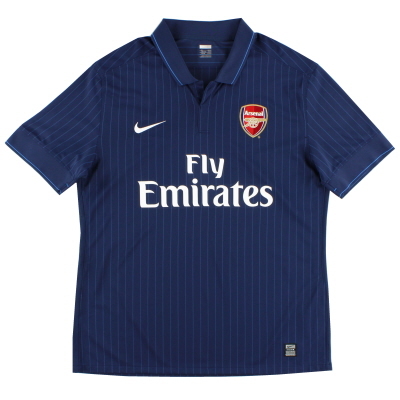 Available direct from Classic Football Shirts Ltd. for just £149. 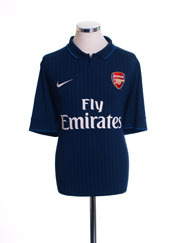 Available direct from Classic Football Shirts Ltd. for just £119. 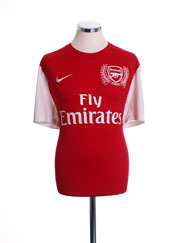 Available direct from Classic Football Shirts Ltd. for just £129. 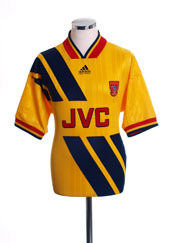 Available direct from Vintage Football Shirts for just £300. 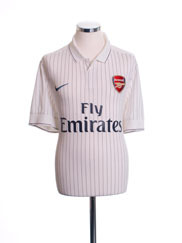 Available direct from Classic Football Shirts Ltd. for just £109. 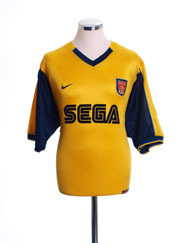 Available direct from Classic Football Shirts Ltd. for just £199. 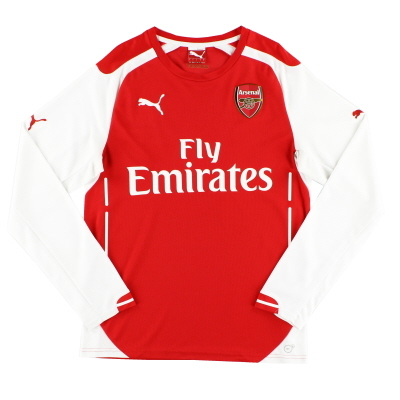 Available direct from Classic Football Shirts Ltd. for just £74. 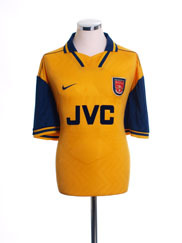 Available direct from Vintage Football Shirts for just £100. 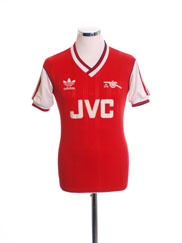 Available direct from Vintage Football Shirts for just £85. 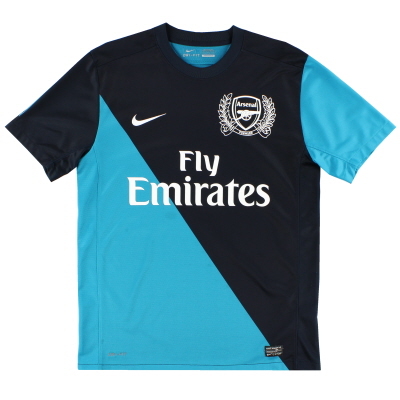 Available direct from Classic Football Shirts Ltd. for just £54. 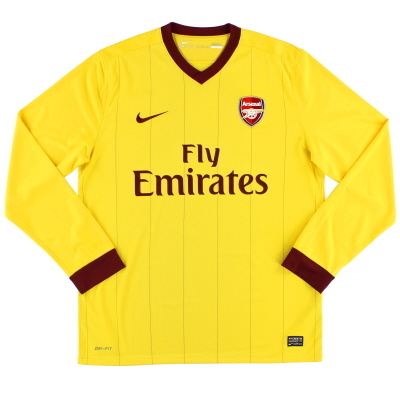 Available direct from Vintage Football Shirts for just £60. 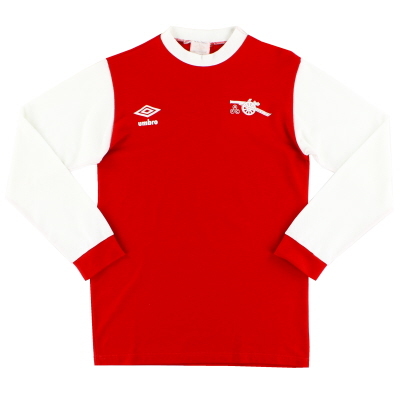 Available direct from Vintage Football Shirts for just £110. 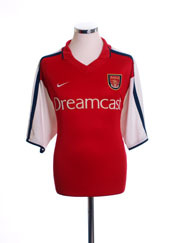 Available direct from Classic Football Shirts Ltd. for just £699. 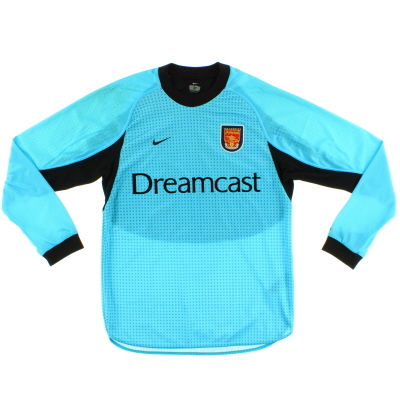 Available direct from Classic Football Shirts Ltd. for just £399. 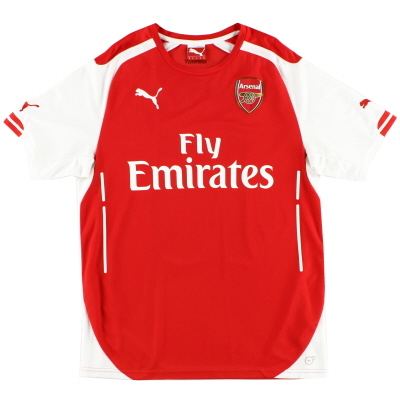 Available direct from Classic Football Shirts Ltd. for just £64. 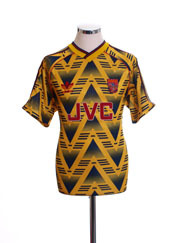 Available direct from Classic Football Shirts Ltd. for just £69. 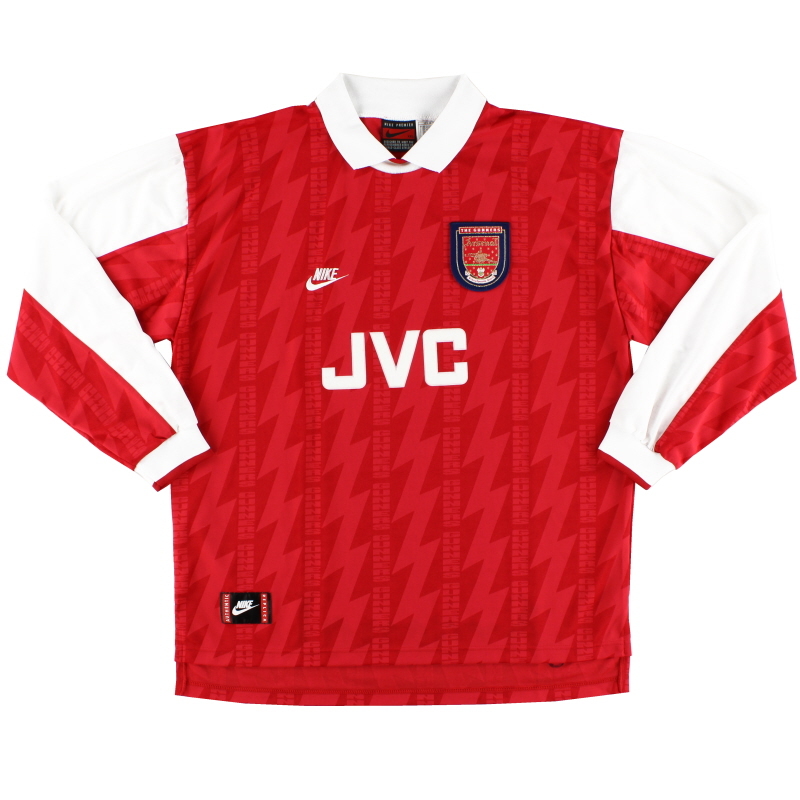 Available direct from Vintage Football Shirts for just £90. 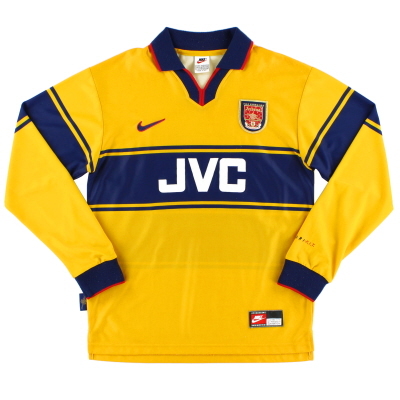 Available direct from Vintage Football Shirts for just £150. 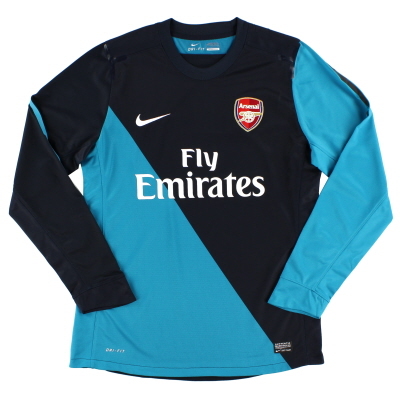 Available direct from Vintage Football Shirts for just £70. 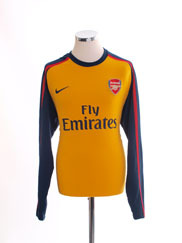 Available direct from Vintage Football Shirts for just £75. 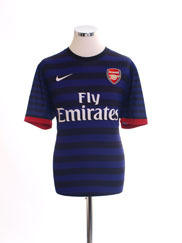 Available direct from Classic Football Shirts Ltd. for just £174. 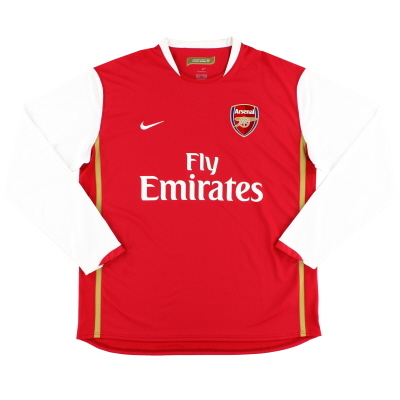 Available direct from Vintage Football Shirts for just £55. 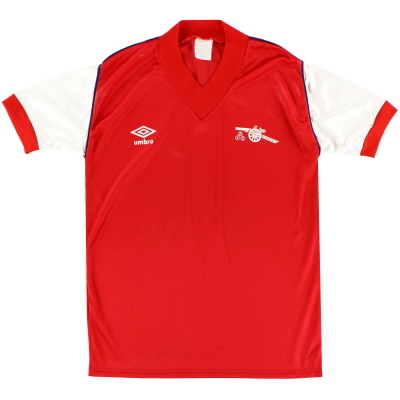 Available direct from Vintage Football Shirts for just £65. 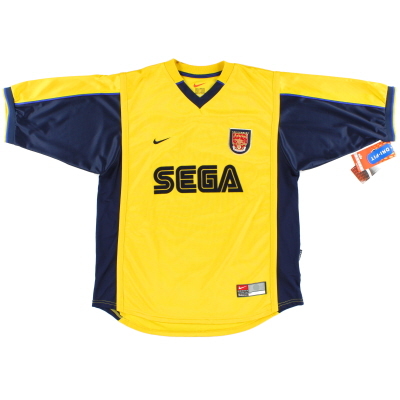 Available direct from Classic Football Shirts Ltd. for just £34. 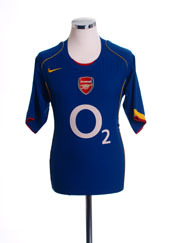 Available direct from Classic Football Shirts Ltd. for just £32. 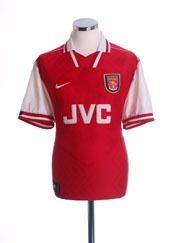 Available direct from Vintage Football Shirts for just £50. 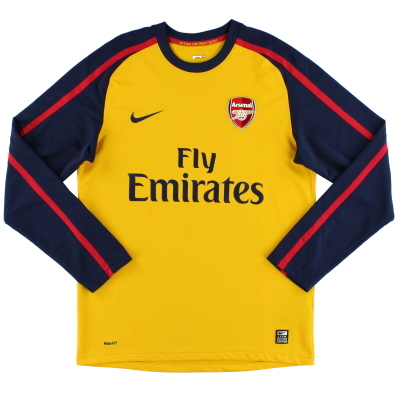 Available direct from Vintage Football Shirts for just £140. 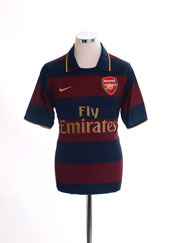 Available direct from Vintage Football Shirts for just £160. 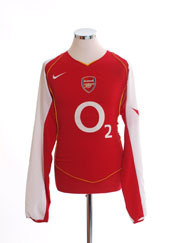 Available direct from Vintage Football Shirts for just £225. 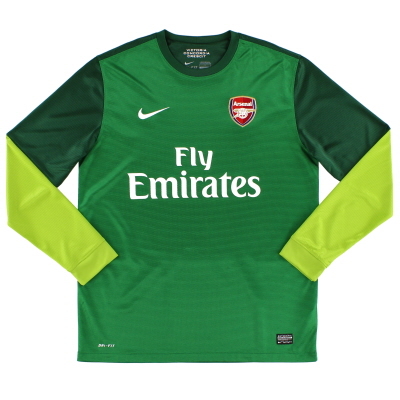 Available direct from Classic Football Shirts Ltd. for just £499. 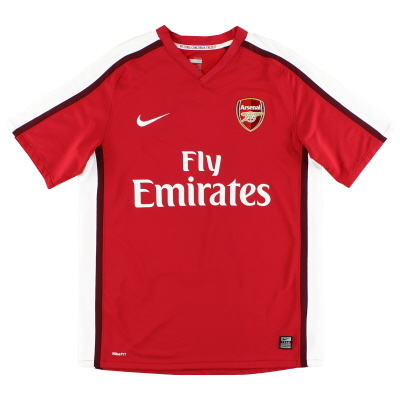 Available direct from Classic Football Shirts Ltd. for just £27. 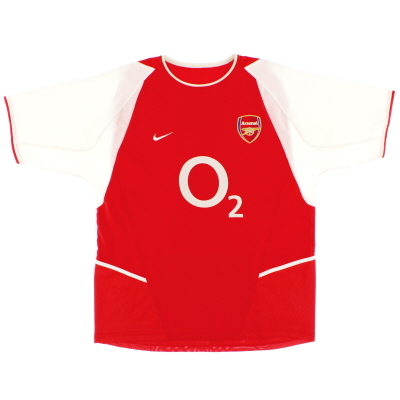 Available direct from Classic Football Shirts Ltd. for just £19. 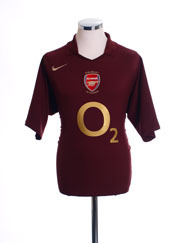 Available direct from Classic Football Shirts Ltd. for just £79. 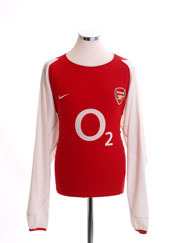 Available direct from Classic Football Shirts Ltd. for just £99. 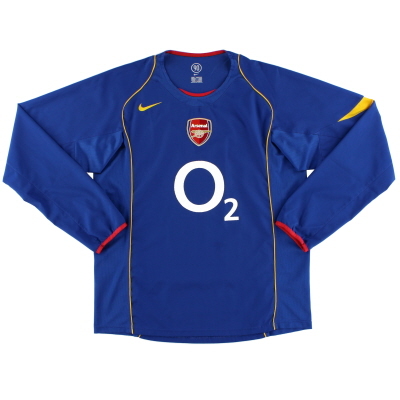 Available direct from Classic Football Shirts Ltd. for just £22. 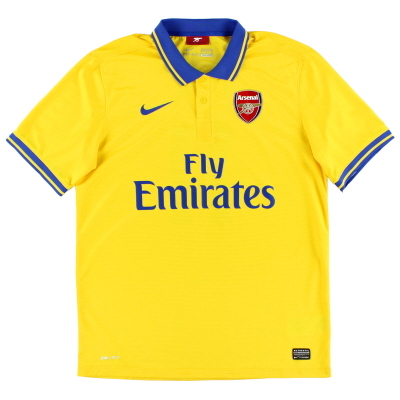 Available direct from Classic Football Shirts Ltd. for just £89. 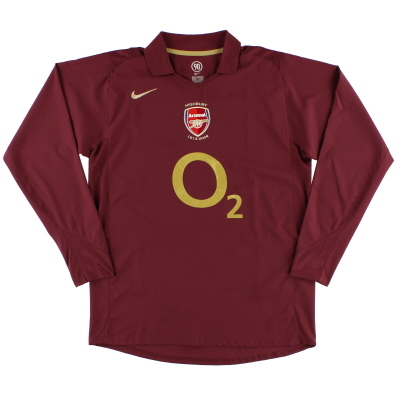 Available direct from Vintage Football Shirts for just £80. 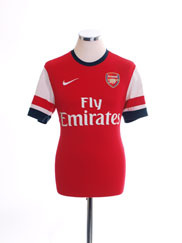 Available direct from Classic Football Shirts Ltd. for just £124. 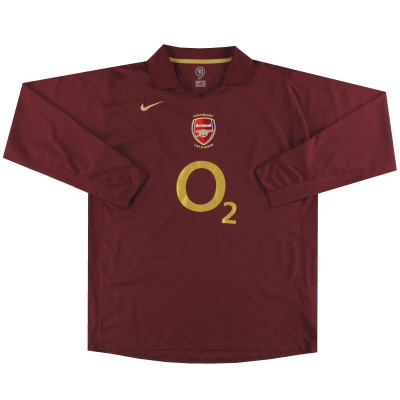 Available direct from Vintage Football Shirts for just £23. 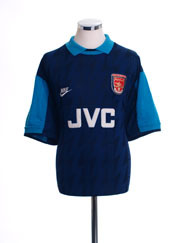 Available direct from Vintage Football Shirts for just £30. 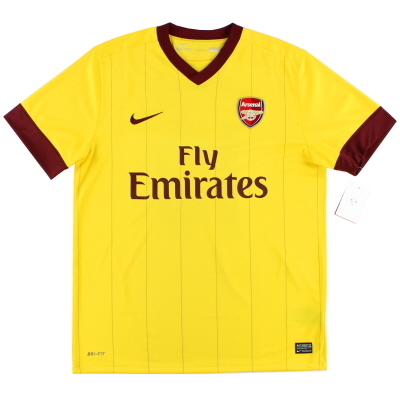 Available direct from Classic Football Shirts Ltd. for just £44. 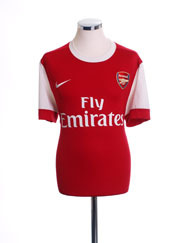 Available direct from Classic Football Shirts Ltd. for just £139. 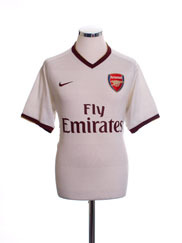 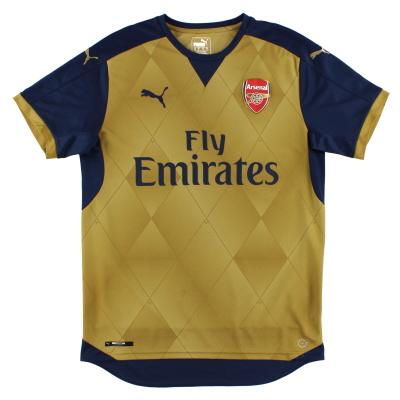 For Retro Replica reproduction Arsenal shirts take a look on our Retro Replica Arsenal Shirts page.